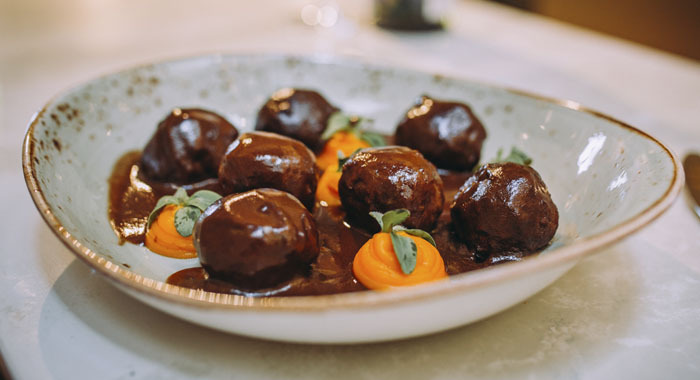 Located on the Carretera de la Sierra, the new culinary concept of the María de la O restaurant, located in one of the most beautiful urban areas of Granada: the Paseo del Salón and the Paseo de la Bomba. The main building is a nineteenth-century villa that has been completely renovated and adorned with meticulous interior decoration that will move you, never leaving you disappointed. Inside we find the bar area, a gastro bar, an á la carte restaurant and different rooms for events. Additionally, the enclosure has a chill-out terrace and private parking. 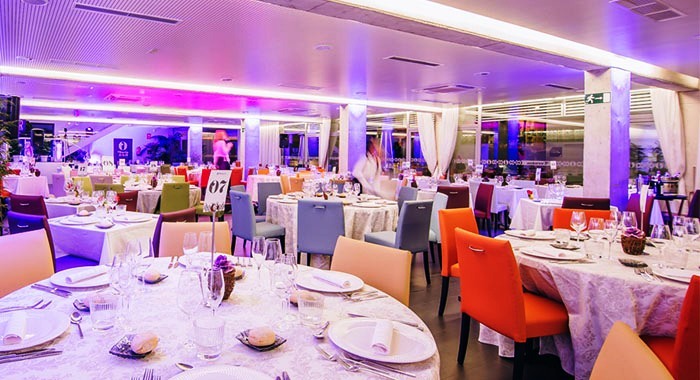 We find a modern fully glass-enclosed building that has been specially created to hold events next to the villa. Different terraces and outdoor areas make up a unique place in Granada, an ideal location for those who want to have it all. We offer a thousand and one possibilities to make your event a success. A versatile space with personality. 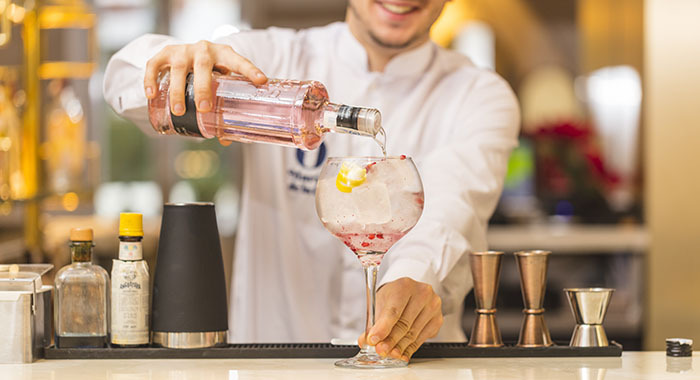 At our Gastro-bar, you can taste the delights of our cuisine and the creative drinks prepared by our Barman. You choose. 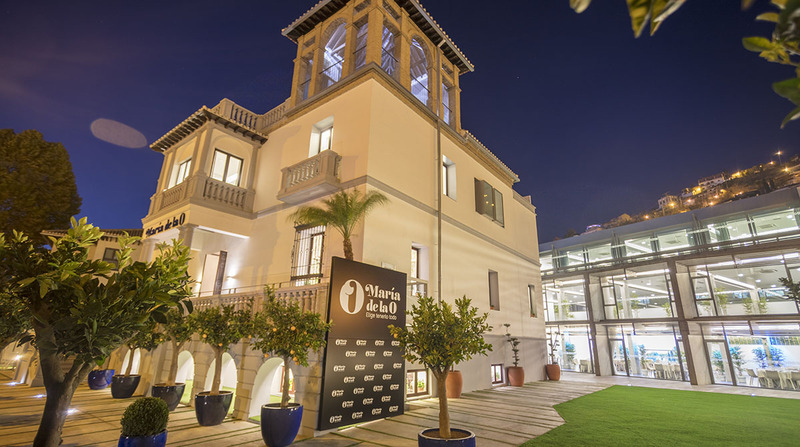 Discover María de la O, a new gastronomic concept in Granada for those who want to have it all.